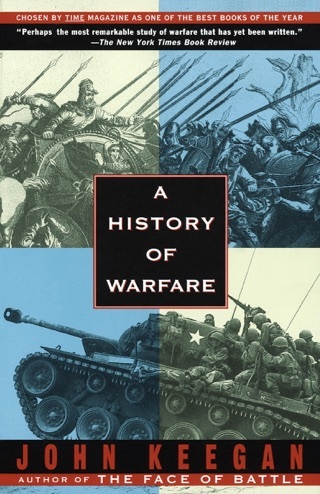 Ubiquitous military historian Keegan (Intelligence in War) offers a reportage-based account of a "mysterious war." 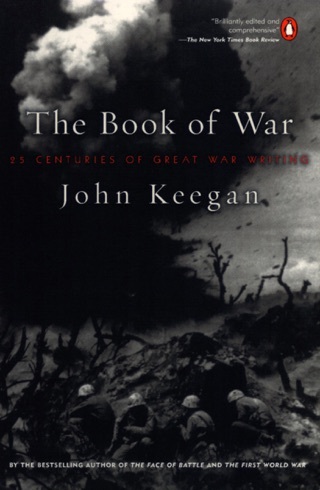 Keegan addresses the war's anomalies 200,000 soldiers took a country of almost 30 million in three weeks; the war's justification (WMD) never materialized; the Iraqi army "melted away" and the populace tried only to stay out of the way by surveying the post World War I origins of Iraq, Saddam's rise to power, the nature of his rule and his external ambitions. 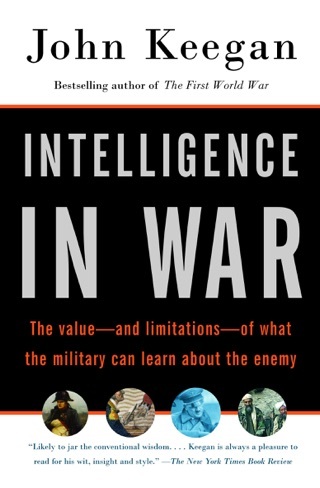 The result is a work with broader scope than Murray and Scales's TheIraqWar (2003), and one that makes a case for the war as justified in moral, legal and practical contexts. 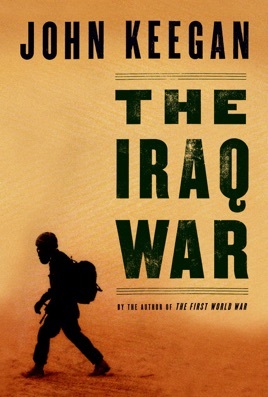 Saddam emerges, predictably enough, as a particularly nasty regional despot and the architect of his own destruction through his intransigent failure to satisfy the demands of an increasingly frustrated international community. 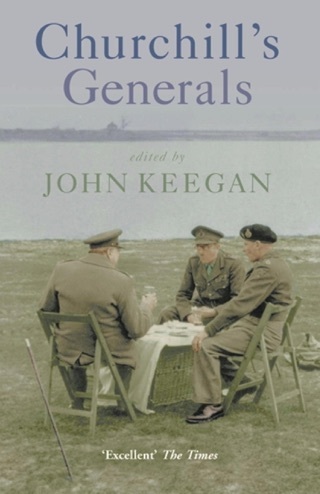 Keegan divides his account of the campaign itself into "American" and "British" chapters, and he praises the skill of the planners and commanders of both armed forces. 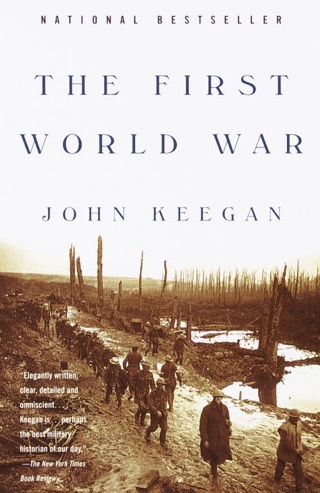 His accounts of British operations in the Shiite south and the U.S. drive on Baghdad affirm the high morale and fighting power of the troops involved. 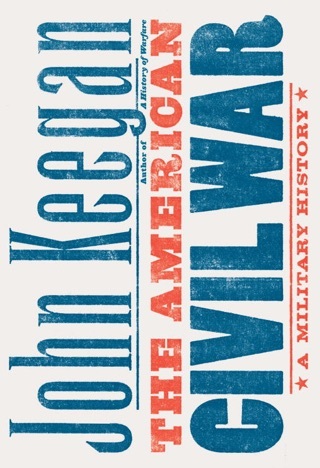 Keegan in particular demonstrates the U.S. mastery of mechanized maneuver war, but underplays the problems of control and pacification that have been making headlines since the turn of the year.